If you want guests to “come out to socialize” at your party, you’ll have to let them know about it. 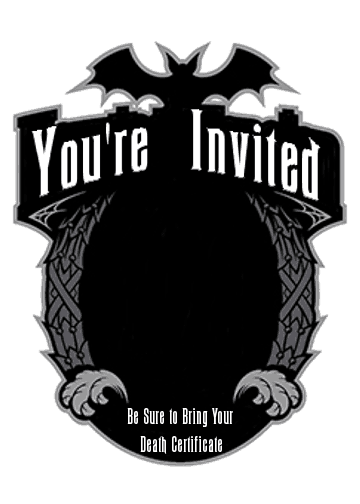 The invitation is the first impression people will get of your party. It shouldn’t be overlooked. A quick google search reveals several options for those looking for something that’s already made. 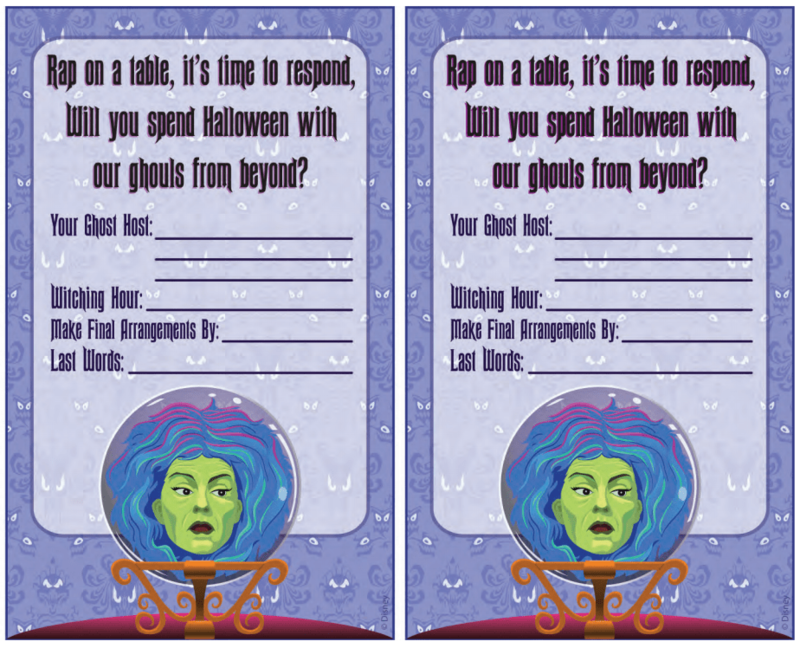 On Disney’s Website is a free downloadable Madame Leota Invite. Although Disney does not sell any Haunted Mansion invites of their own, there are a few Etsy sellers that offer their own Haunted Mansion-inspired creations. and by that, I mean making them yourself! 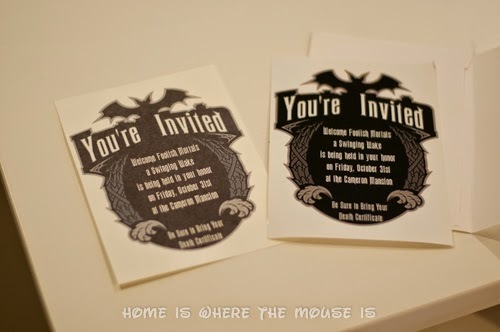 For our invite, I’m drawing inspiration from Disney’s brand new Haunted Mansion Collection. 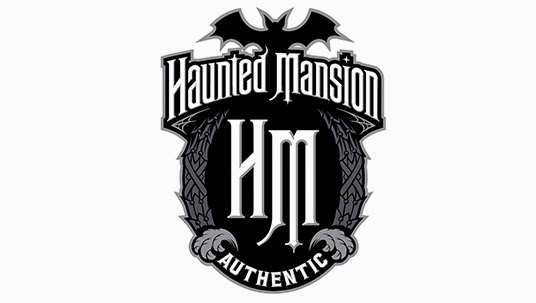 I wish I could afford to buy everything they have for sale online, and I can’t wait to see what other items they have in the new Haunted Mansion gift shop at the parks. You can’t go wrong with a Hitchhiking Ghosts or Madame Leota invitation. But for our invite, I’m going to do some simple tweaking to the logo seen above. 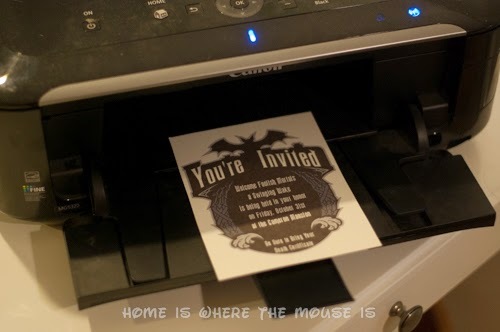 A printer and some paper is all you need to piece together your own gruesome invite. I usually like to print out invites on heavier card stock than regular printer paper. In this case, the invites “popped” more on photo paper on the right than the heavy card stock I had on hand. They didn’t have the aged look of the card stock, but they weren’t too dull either. So it comes down to a matter of personal preference. 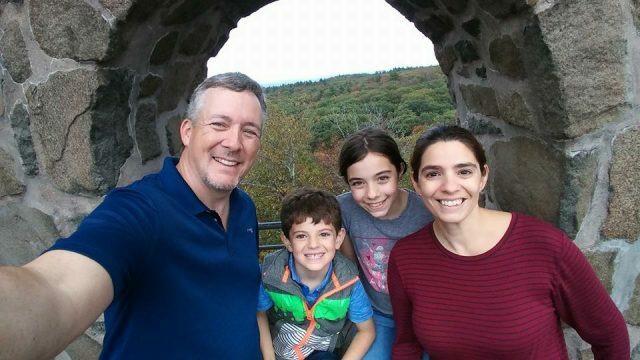 If you don’t have access to a printer or card stock/photo paper, you could opt to save your invite as a picture file, and upload it to an online printing service and order them that way, or even take them to a local store like Walgreens or Target and have them printed out right there in the store. What do you think of our Haunted Mansion invites? 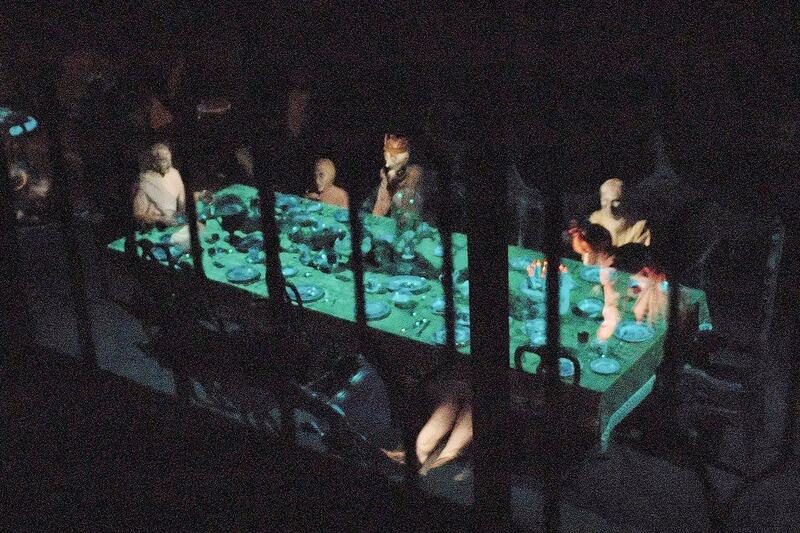 I can't wait to see how Halloween night plays out at the Cameron Mansion! Thanks, Didi! It should be a scream! lol. You did a fantastic job on the invitation James! I've always wanted to make my own invitations. Thank you for sharing how you made these! I may just try my hand at making invites some time soon 🙂 I wish I could be invited to this party! It's going to be awesome! Thank you, Amy! Sometimes it's hard to find the perfect invite, so making your own is a good way to go! It's not hard at all! Awesome invites!! I like texture and weight of photo paper for printing graphics. You two are so creative!! Thank you, Deb! I only had glossy on hand, but I wonder how it would have looked with a matte finish.